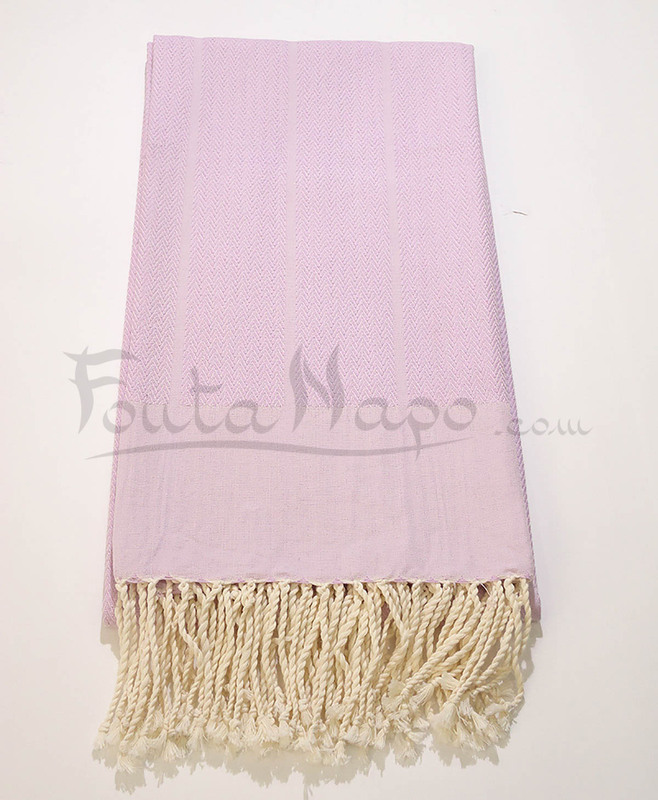 The fouta towel Chevron design Mauve, is a fouta of mechanized manufacturing, in reliefs of Chevron design, delicate and refined. This beautiful towel has a unique design, very soft on the skin, 100% combed Cotton. 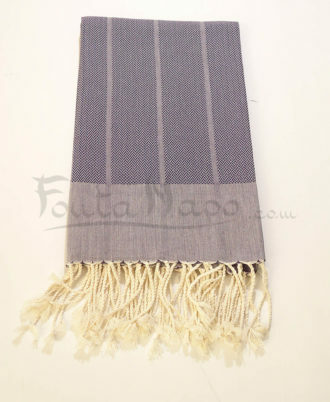 This fabric is ideal, modern and chic, you can used on the beach, at home or tablecloth.